Dermalogica Face Mapping at our Kings Heath, Birmingham salon. 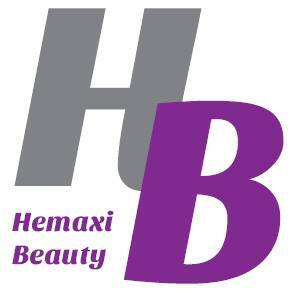 This free service identifies your skin concerns from dry skin, acne, pigmentation, oily skin and aged skin. We can treat your skin type bringing your skin back to life. 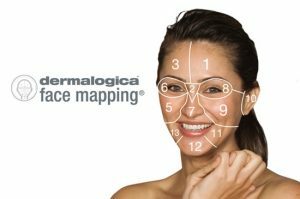 Face Mapping® is only available from Dermalogica skin care professionals at authorised skin treatment centers, salons and spas worldwide. Want to get mapped?